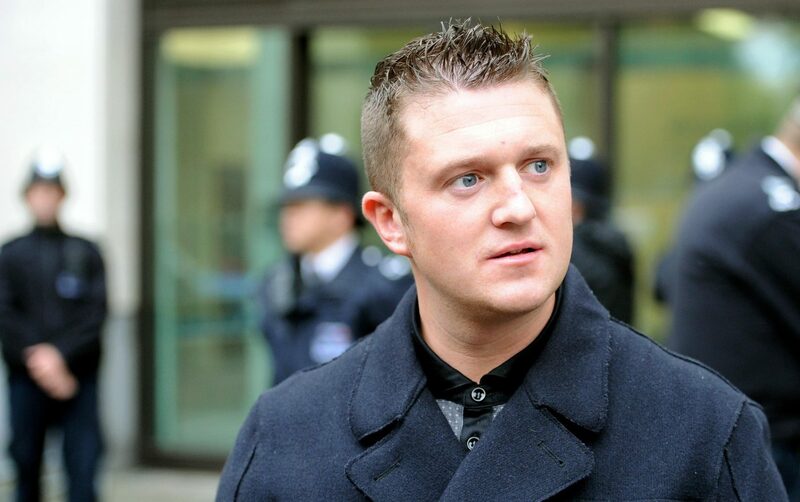 I see the vile Tommy Robinson has lost his website but, sadly, not his voice. He has taken to the social networks to accuse the “establishment” of trying to “shut me up”. “They have taken my site down,” he bleated on Monday about his website, which is hosted by American company GoDaddy. While not making clear who “they” are the news will come as a blow to UKIPpers who are planning, apparently, to give him a platform as a parliamentary candidate. I’m not sure what the vetting procedures are but it will be an interesting nomination since Robinson has yet to even vote in any sort of parliamentary or local authority election. UKIP leader Gerard Batten brought the odious Robinson in as a party adviser – a move which triggered an exodus among senior UKIP figures, including Nigel Farage. PayPal has also banned Robinson. The company says it will not be used to promote hate, violence, or other forms of intolerance. It would be nice if Twitter follows suit and other media stop giving him a platform. Markle exclusive speaks volumes but dad isn’t listening!